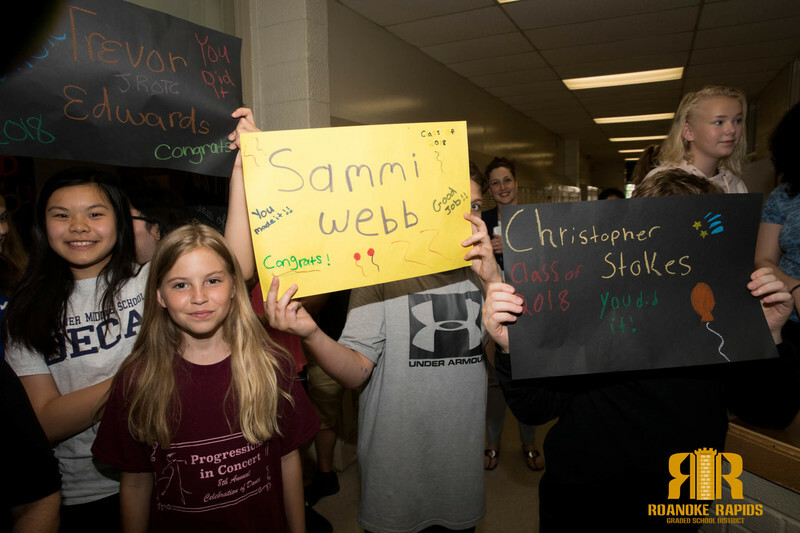 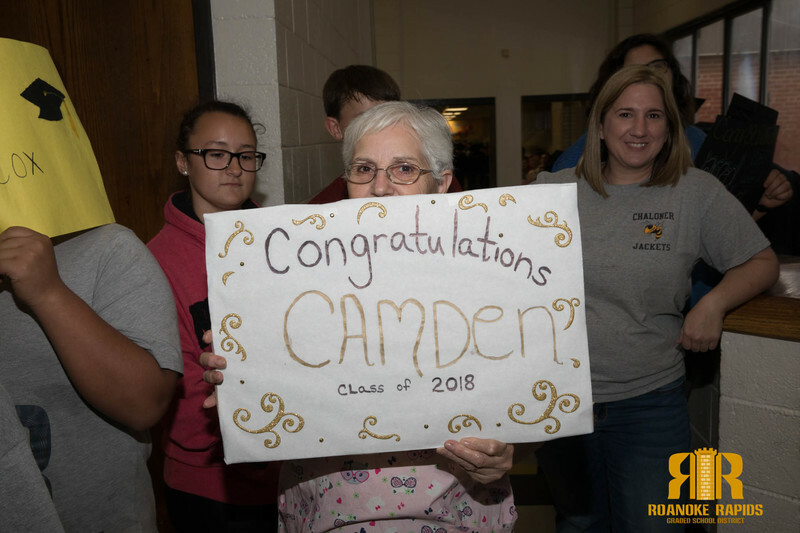 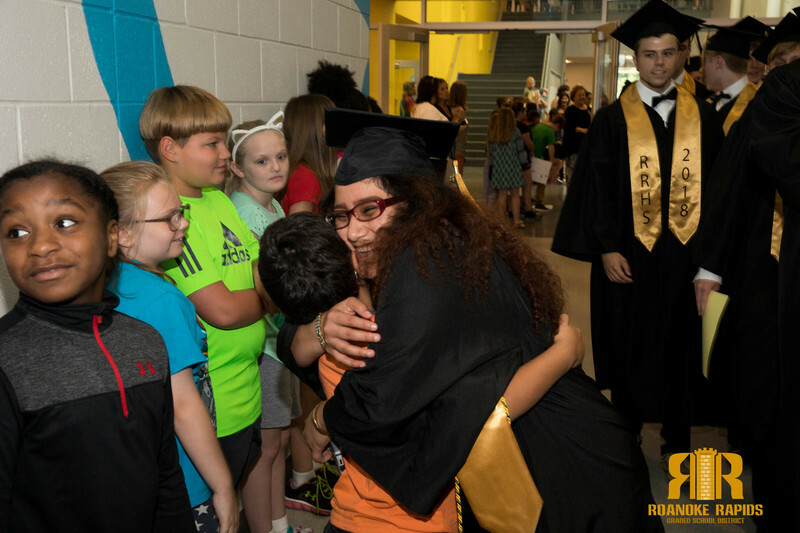 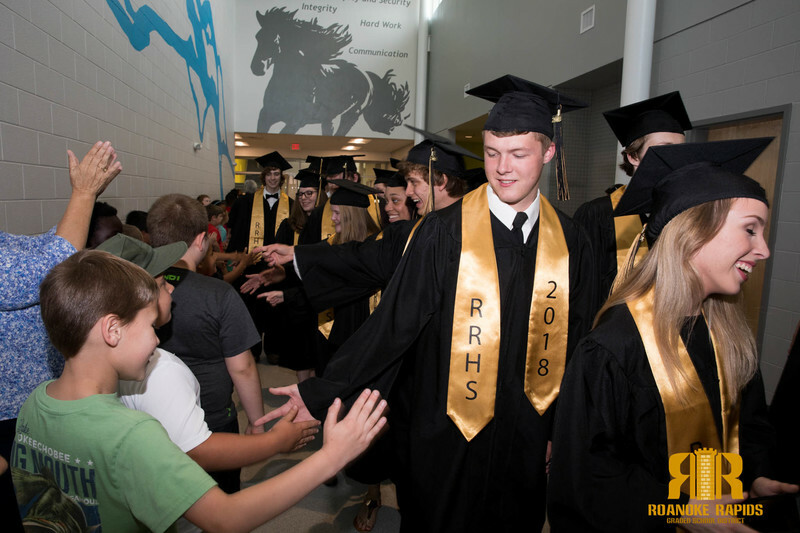 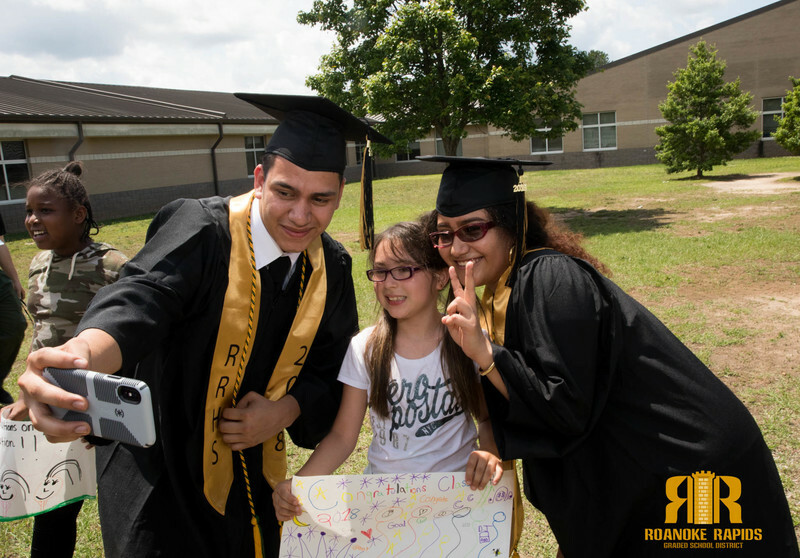 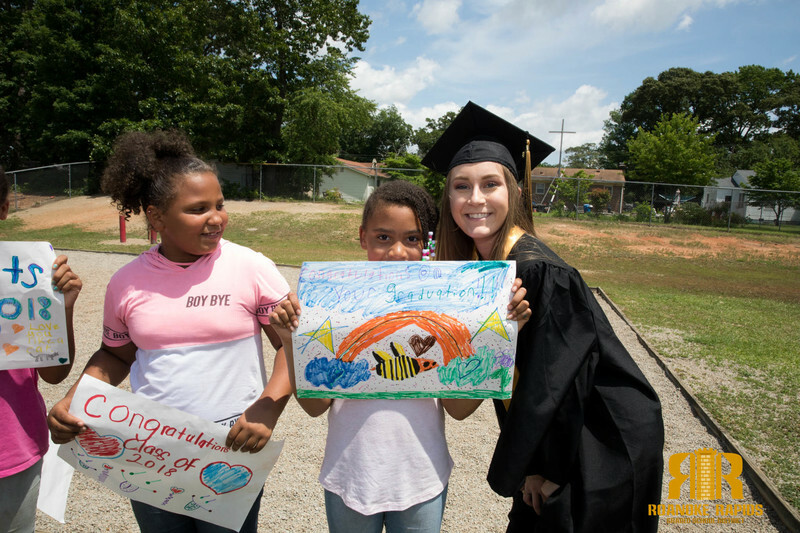 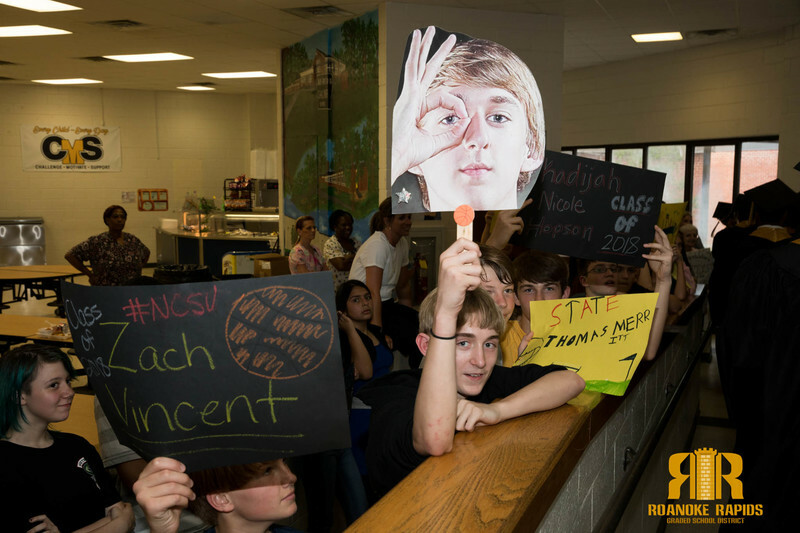 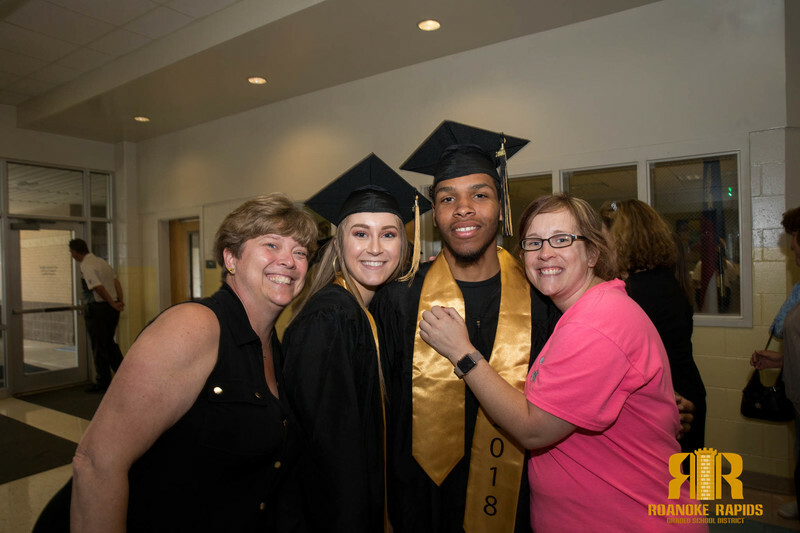 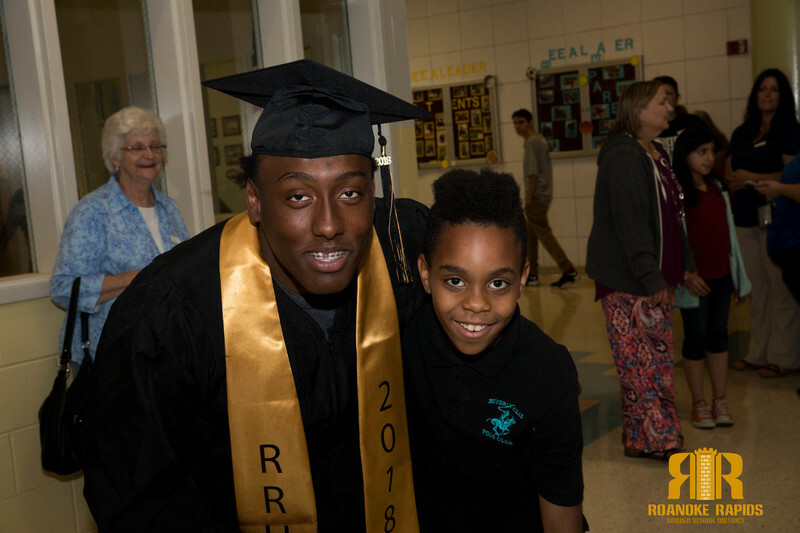 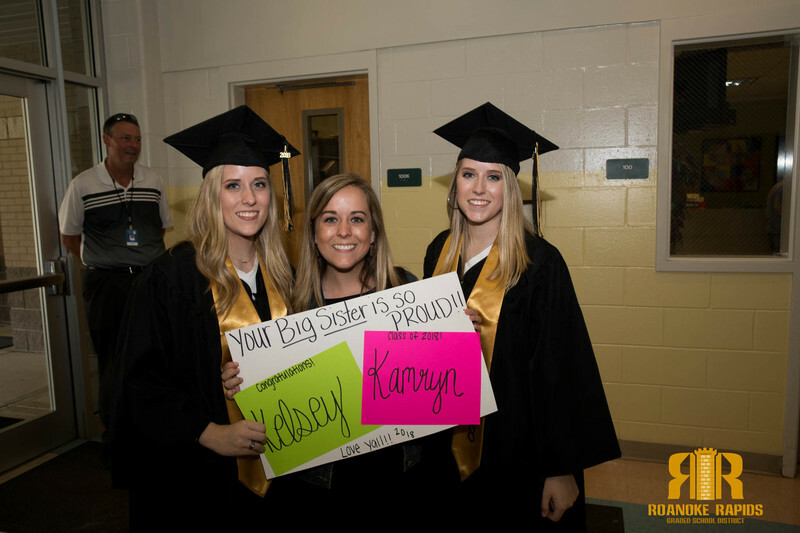 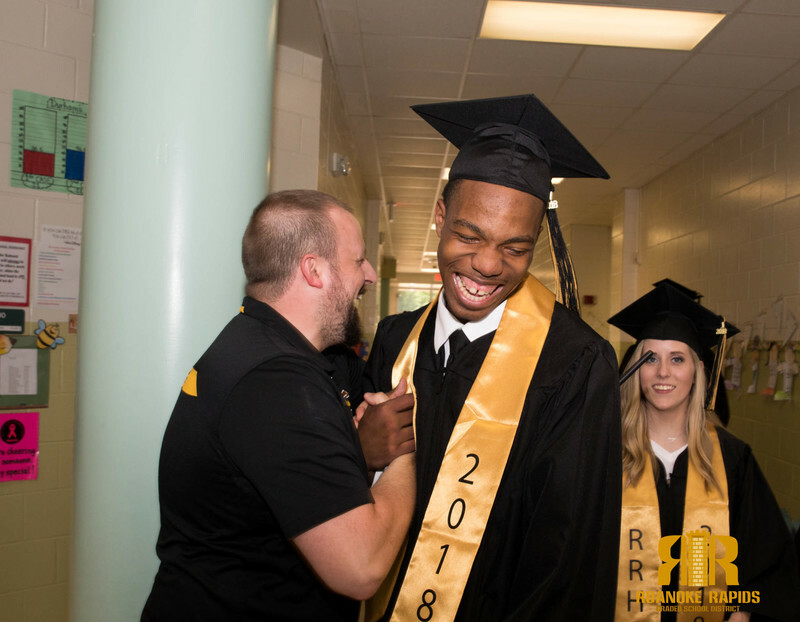 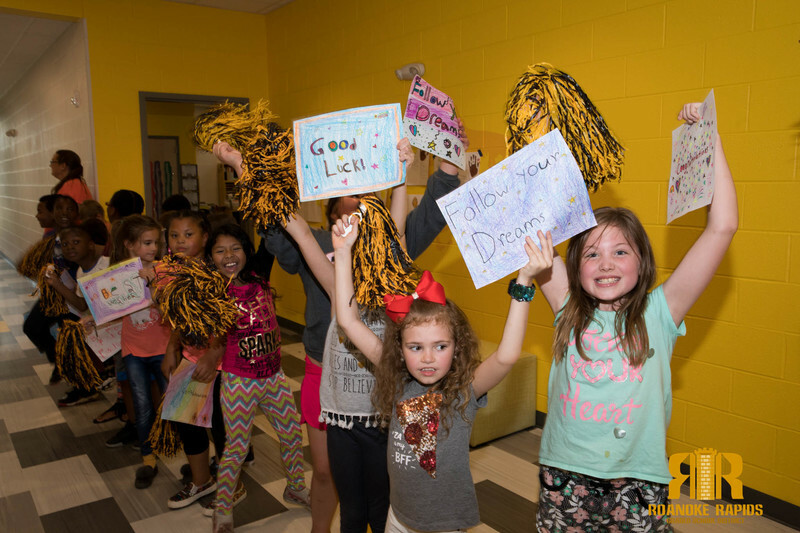 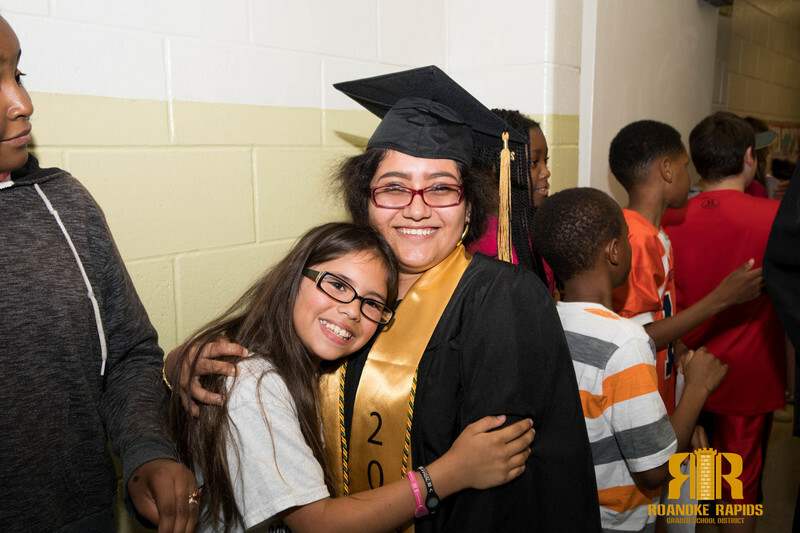 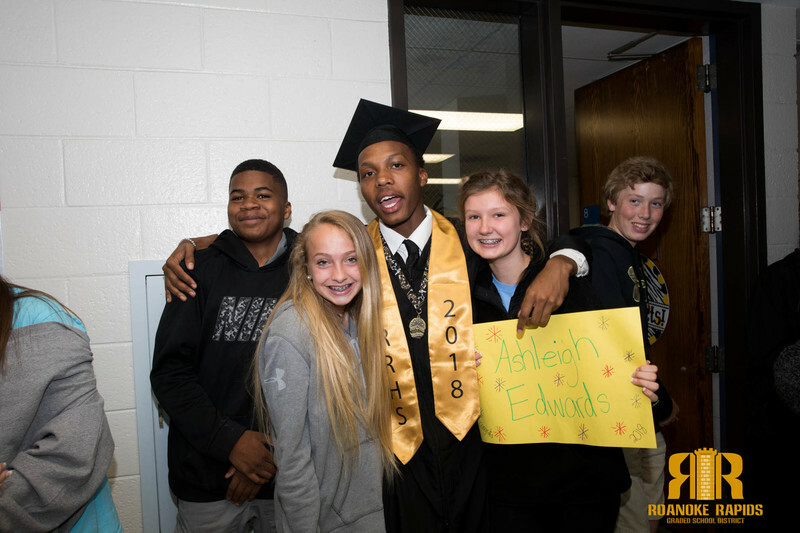 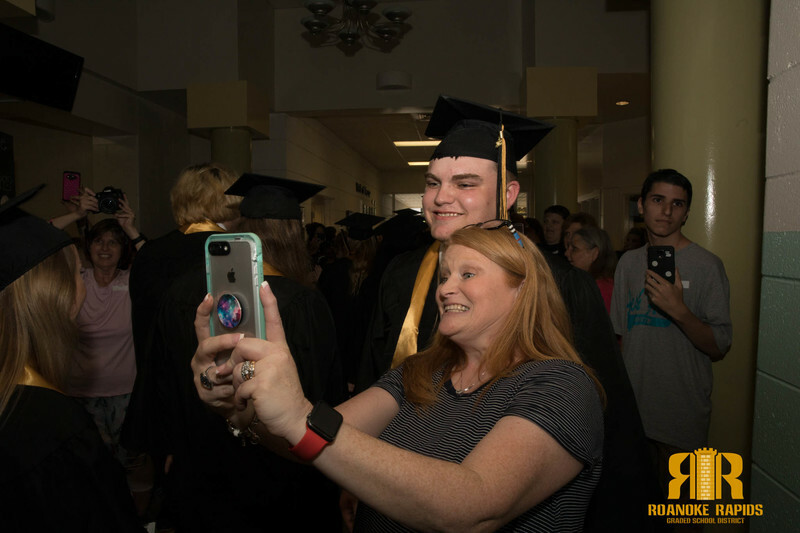 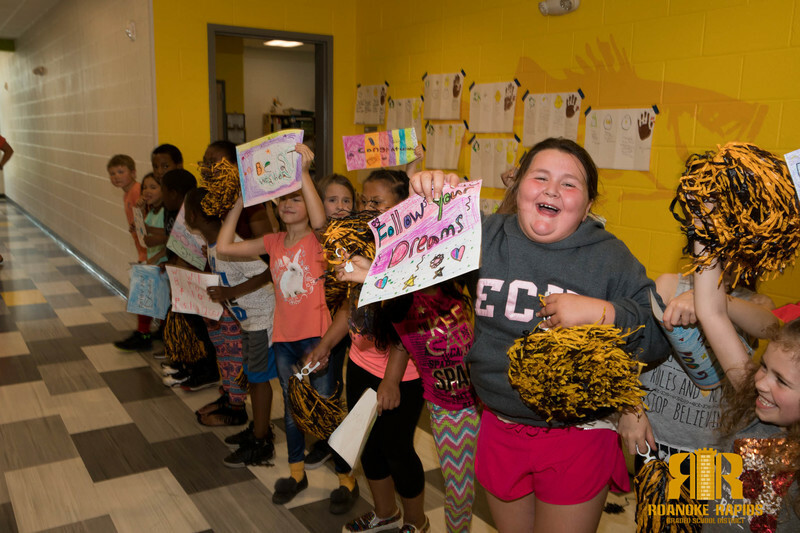 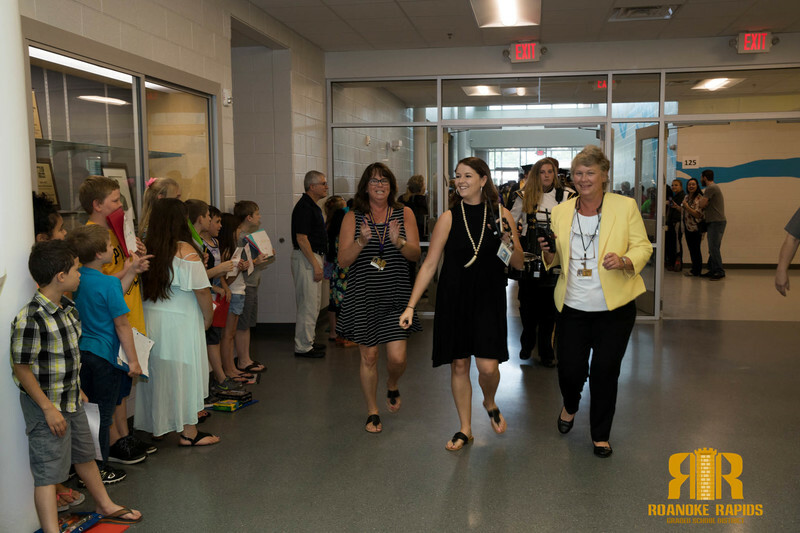 Roanoke Rapids High School Class of 2018 took their traditional walk today through the halls of their former middle and elementary schools. 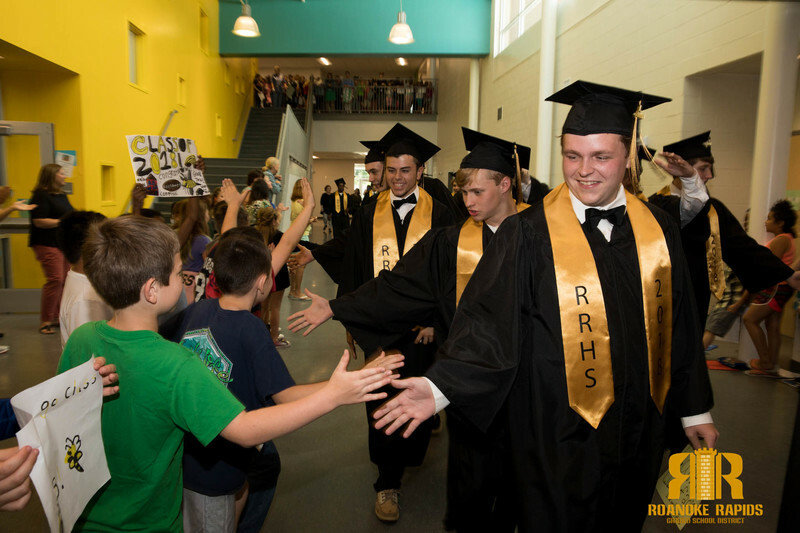 The “Senior Walk” is a tradition that was started three years ago by Principal Tammie Williams. 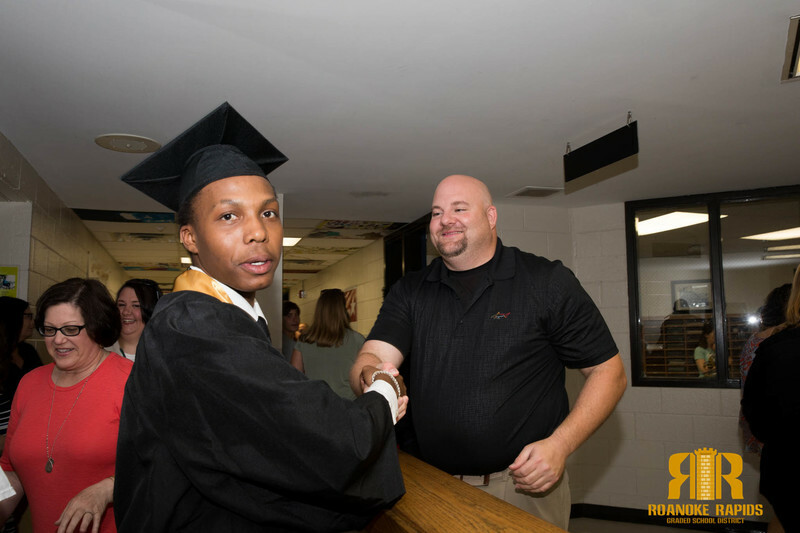 “This is the highlight of my year. 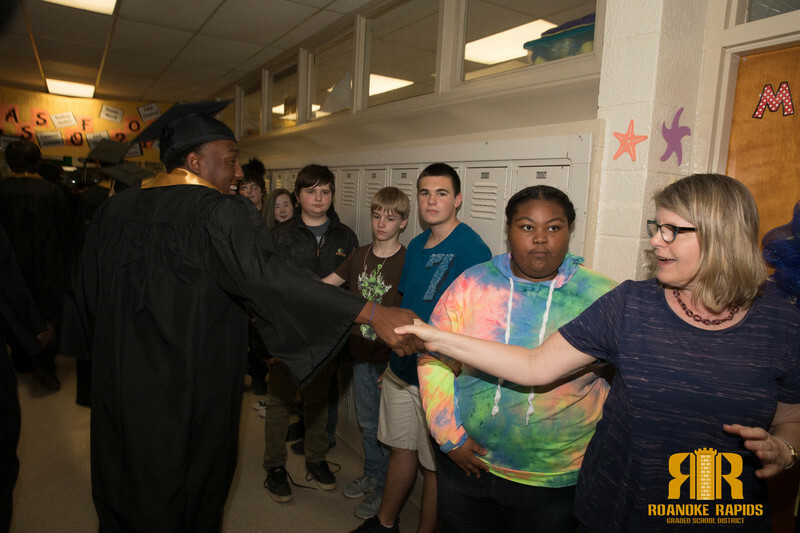 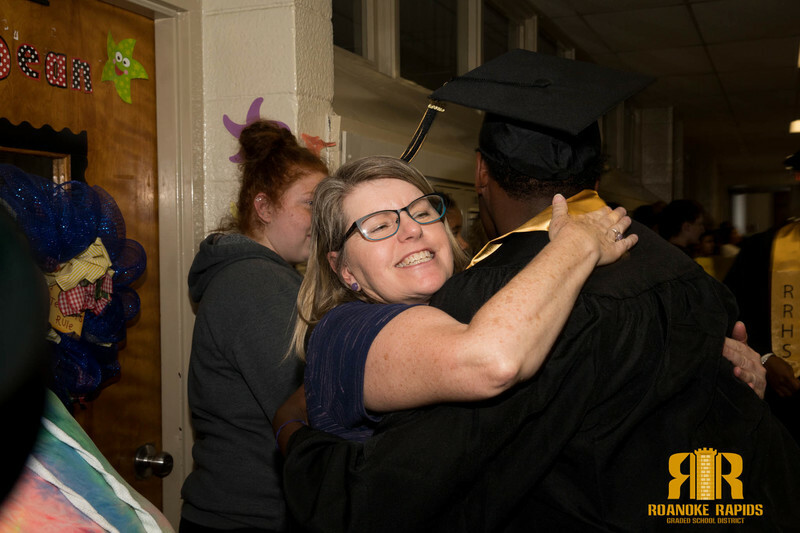 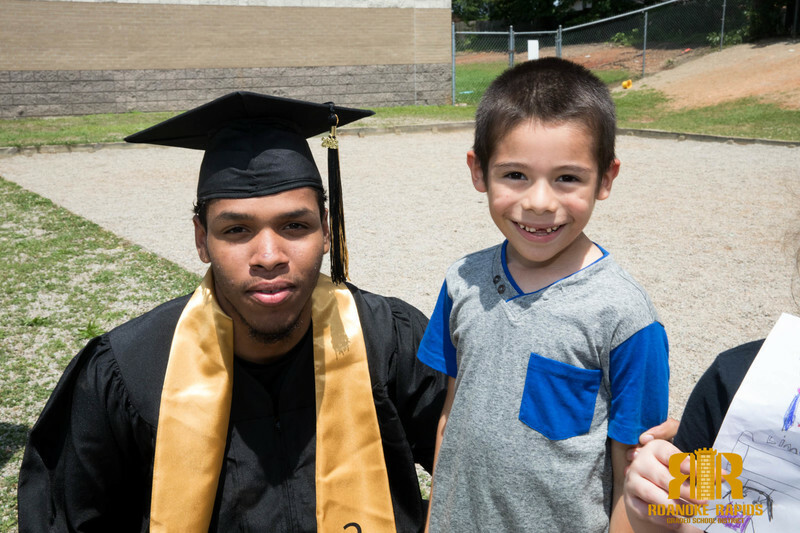 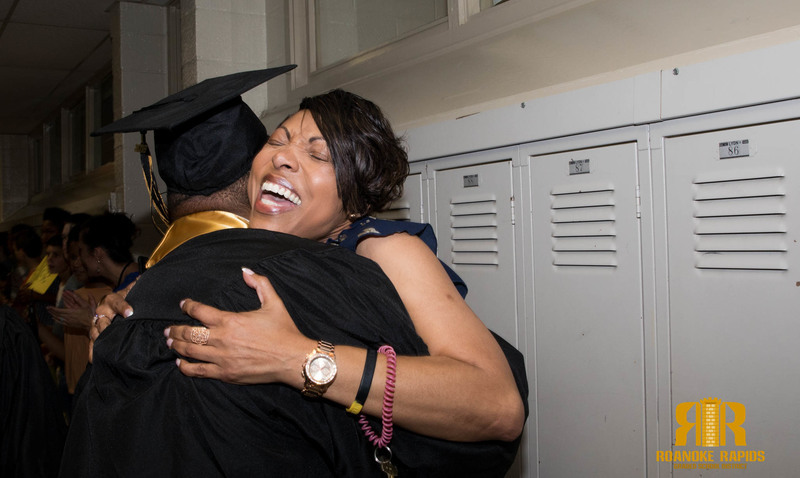 Seeing these soon to be graduates get high fives and hugs from former teachers and the younger students who aspire to graduate themselves one day,” Williams said.